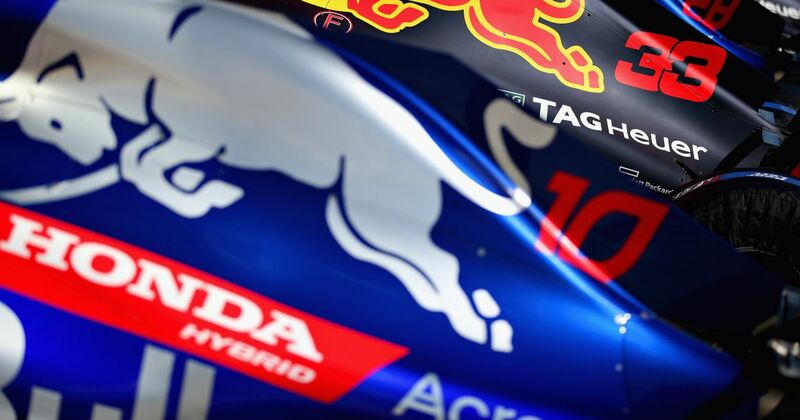 The chaotic influx of updates and component switch-outs has made it quite hard to fully judge the Honda power unit strapped to the back of the Toro Rosso in this year. Throughout the changes, reliability has generally been quite good, which should indicate a strong core product. This versatility could be crucial to integrating into what has to be expected from next year - a typically svelte Adrian Newey-designed Red Bull car. Red Bull has been impressed with the desire and input from Honda this year and cites clear gains during 2018. This then encourages high expectations going into next year with the belief that this could be the partnership that brings the team back to championship-winning glory. But we’ve been here before, haven’t we? Reading about 2019 expectations for the Red Bull Honda partnership is reminiscent of the level of expectation put on the McLaren-Honda project. It’s important to separate what we want from what will happen, especially in an industry of fine margins and cold data. There’s no point in preempting the glass to be half full or half empty because the glass will contain what the telemetry shows on a cold, damp (and possibly snowy) morning in Barcelona during testing. That being said, who doesn’t want Red Bull Honda to be a title contender next year? 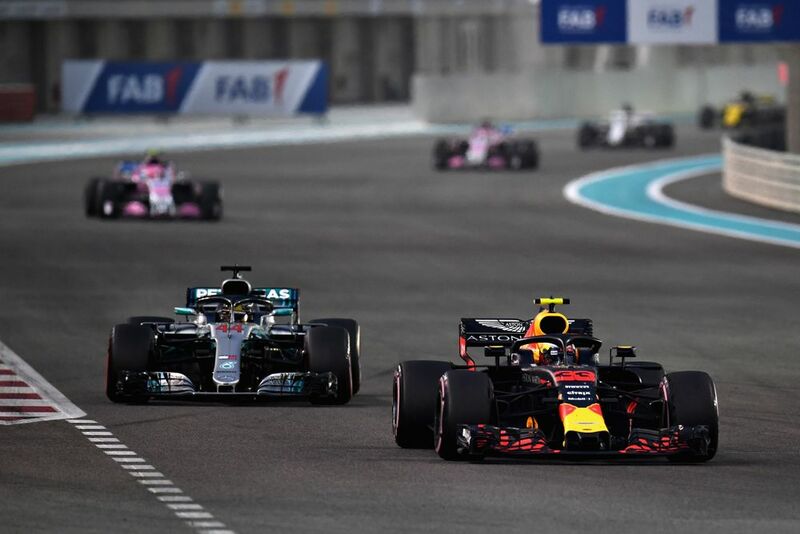 The team has the drivers to mount a title challenge if the car delivers, and adding a third team to the championship fight will only serve to promote competition in the sport. Whispers were the fuel of the McLaren-Honda hype train too - in fact, this is the only fuel there can be, as proof will only start to emerge in winter testing. There’s no denying that Honda has stepped up this year with Toro Rosso, certainly in terms of pure performance at least. Reliability has been a definite improvement, too, and the various changes and upgrades Honda introduced throughout the year all contribute to vital research and development. However, you have to wonder if all the changes have helped to mask any possible concerns. It’s one thing to run a power unit competitively and reliably for four or five races, but stretching it to seven is where the problems might come in. Even if that is the case, Max Verstappen doesn’t seem to mind - for now, anyway. After Abu Dhabi, he said he’d rather have a car that can win but occasionally blows up, than one that is consistently slow. The sentiment in building up the partnership before a Honda unit has even been fitted into the Red Bull car is risky, especially for Honda. It was the party that got burnt the most when the McLaren partnership floundered, though the struggles of the Woking squad this season perhaps indicate that it wasn’t all Honda’s fault. 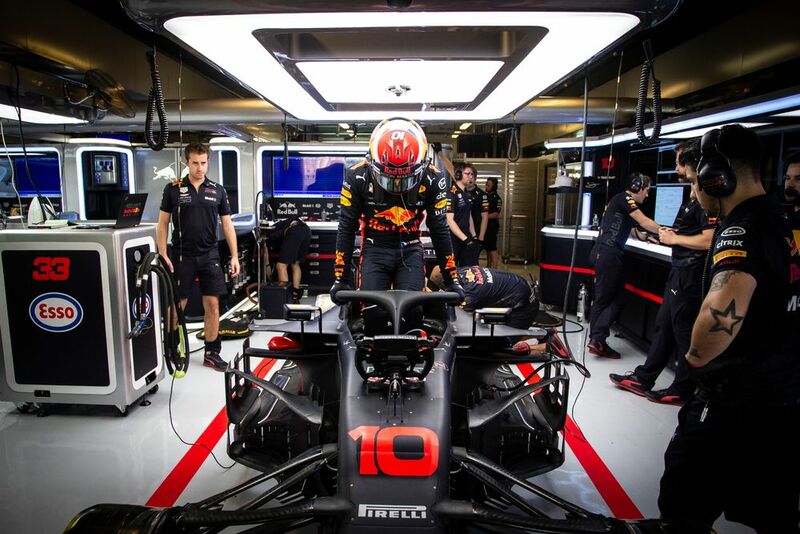 But as we’ve seen in recent years, if things don’t go well then Red Bull isn’t a team willing to discredit its own chassis if a PU supplier can fall into the line of fire first. It is no doubt going to be an interesting partnership, but hype and optimism could soon go out of the window as soon as there is hard data on the table.